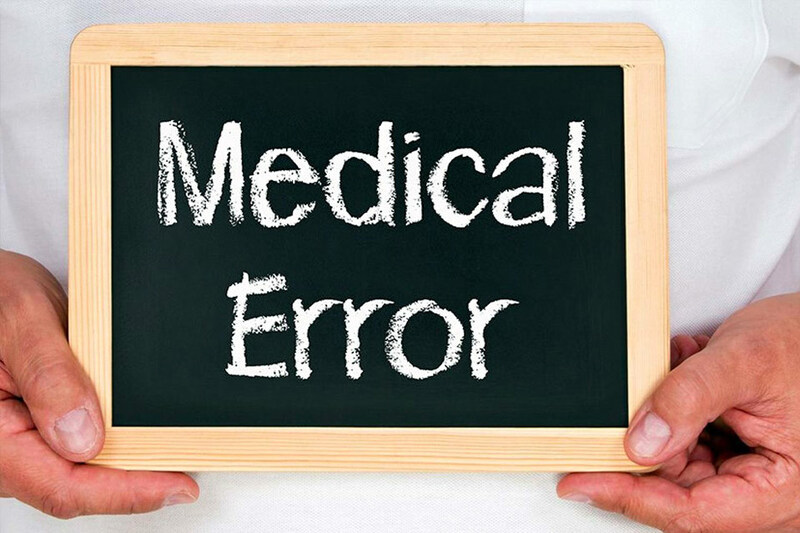 Errors made by healthcare providers can have an intense impact on a patient’s life, often causing substantial pain and suffering, permanent disabilities, and even death. Luckily, healthcare providers carrier significant insurance policies to pay for their mistakes and to compensate patients and their families. 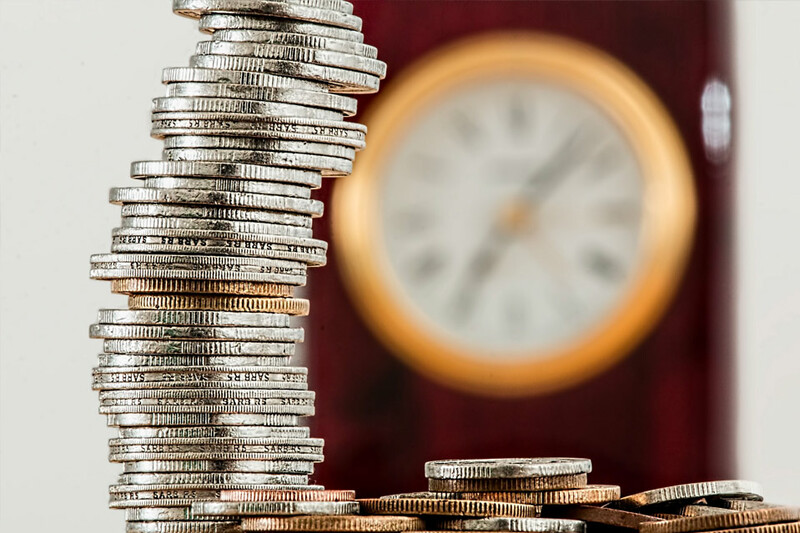 In order to obtain compensation for injuries sustained as a result of medical malpractice, you need an experienced and aggressive attorney to represent you in your fight against those powerful insurance companies. At the Pinder Plotkin Legal Team, our Maryland Medical Malpractice Attorneys can help you through this complicated process and will fight for the compensation and justice that you deserve. Call 410-661-9440 for a free consultation with a Maryland Medical Malpractice Attorneys. Medical malpractice occurs when a healthcare provider “breaches the standard of care,” which is essentially negligence for doctors. The “standard of care” is what a reasonably competent healthcare provider, with similar training and experience, would do under the same or similar circumstances. When a healthcare care provider breaches the “standard of care,” and that negligence results in an injury, a potential medical malpractice claim exists. The Pinder Plotkin Legal Team, and the firms that we partner with, handle a variety of medical malpractice cases. We will investigate any case where a doctor, nurse, hospital, or other health care professional has breached the standards of care, and when their negligence has caused an injury. The Maryland medical malpractice attorneys of Pinder Plotkin can help you can help you through this process. 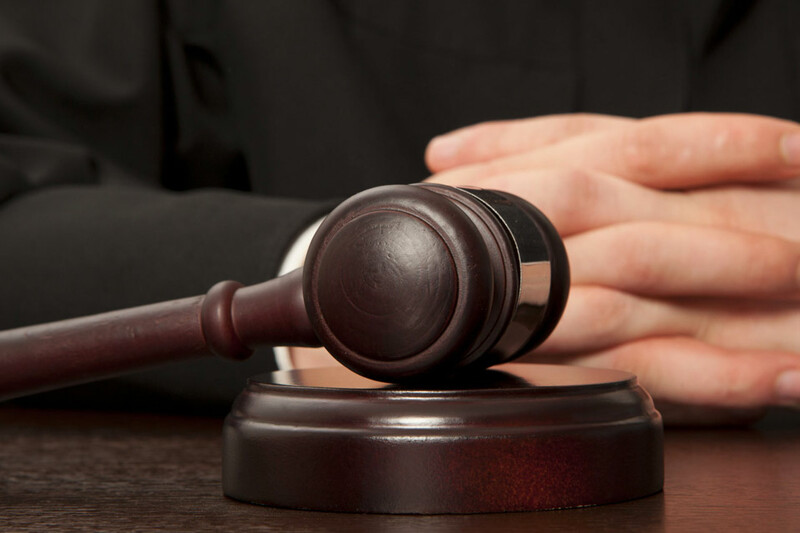 Let our legal team deal with the insurance company while you focus entirely on your recovery. Call Pinder Plotkin LLC at 410-661-9440 for a free consultation.